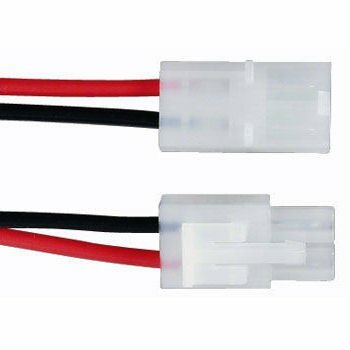 Tamiya Connectors, pair (with wire). 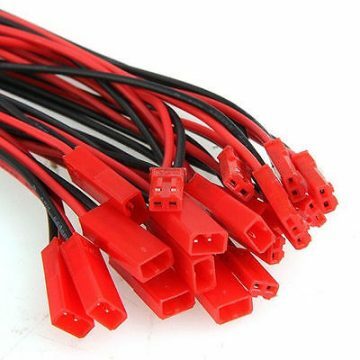 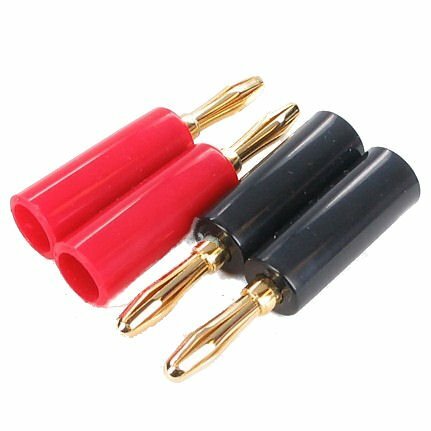 1 Pair of connectors as used on most battery packs. 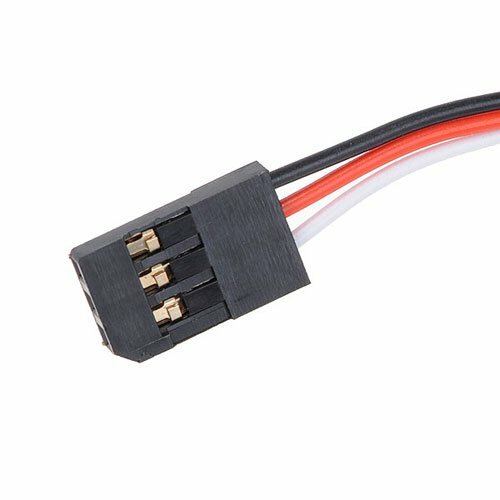 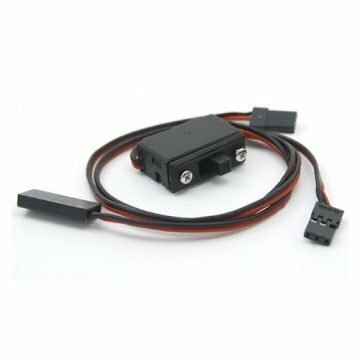 Futaba Switch Harness (w/charge lead).